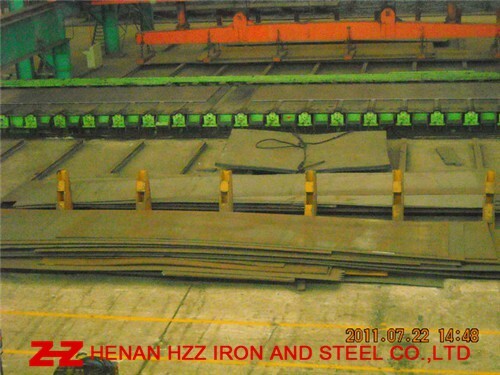 ASME SA588Grade A(SA588GRA) Carbon Structural Steel Plate,ASME SA588Grade A(SA588GRA) High Strength Structural Steel Plate,ASME SA588Grade A(SA588GRA) Carbon Steel plate,ASME SA588Grade A(SA588GRA) Structural Steel Plate. A)Packaging Details: Standard export seaworthy packing or as required. B)Delivery Time:30-50 days, 7 days for stock goods. C)Loading Port:Shanghai ,Tianjin, Qingdao. D)Offer Ability:5000MT/Per Month. E)MOQ:1 Pcs.